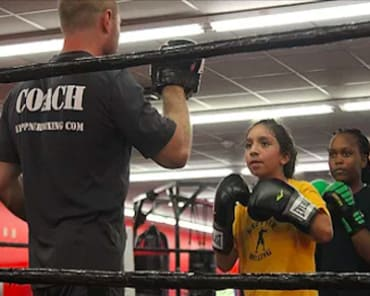 ATHENS, GEORGIA BOXING PRODUCES ANOTHER GOLDEN GLOVE CHAMPION! Athens’ Boxing Gym and the Real Reason You haven’t Started Yet! 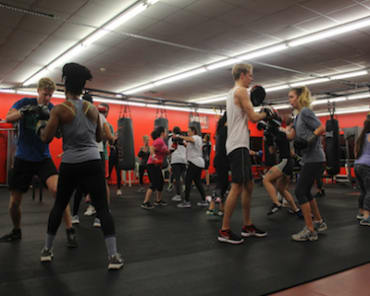 The Best Boxing Training in Athens, GA! 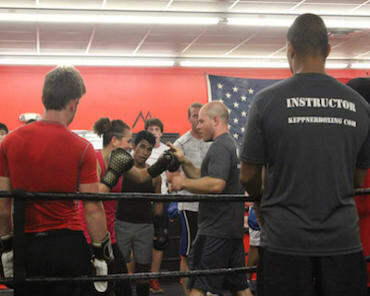 Parkinson’s Boxing Program in Athens!